The MV Agusta Brutale 800 & Triumph Street Triple RS Showdown To See Which IS The Best Euro StreetFighter! 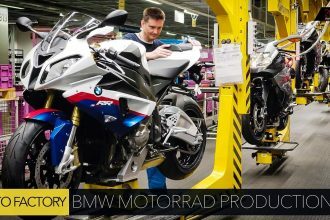 Motorcycle.com is all about bringing the hottest information circulating throughout the motorcycle industry. They have done a great job at spreading their information through several different social media platforms. In fact, Youtube has become one of their most successful ventures and has opened a whole new world of creating in depth reviews, event highlights and so much more! 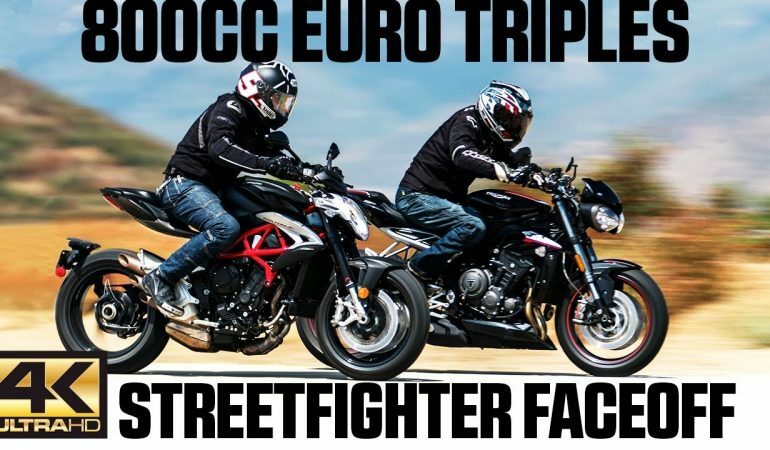 In this video we join the sites Senior Content Editor Kevin Duke as he host an impressive showdown between two 800cc Euro Triple Streetfighters! 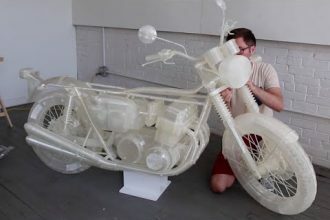 Everyone knows to expect impressive action and power from Streetfighters but these rides take it to a whole new level. To watch the the MV Agusta Brutale 800 and the Triumph Street Triple RS show down click below! You do not want to miss the action packed review of these wild street fighters! 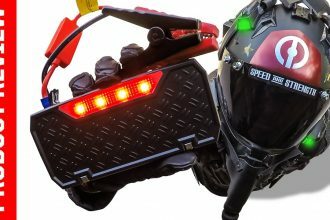 Topdon’s Portable Jump Starting Unit IS Essential For Every Rider/Driver!